They are an awesome company to deal with. Their lifetime bearings, and frame warranties are legit too, which to my knowledge nobody else does... at least the bearings. Our shop used to be a global top 10 retailer for them, and they were always easy to deal with. I personally don't really jive with VPP (granted, i have never rode their lower link stuff), and they might be expensive off the top, but they will make sure this bike will last a lifetime, if you want it to. If SRAM is testing rough prototypes, they should be selling retail units by late next week. My Heart says yes, but if there was money on the line, I'd place my money elsewhere. There are companies making good looking e bikes.... this is not one of them. "We are not asking for special treatment, but rather for an equal playing field"... special treatment is EXACTLY what you are asking for numb nut. Seal the deal, you can do it! Eddie and Martin sending it on that last section!! Why did they choose Scott? Because Scott owners are use to the rats nest of cables! 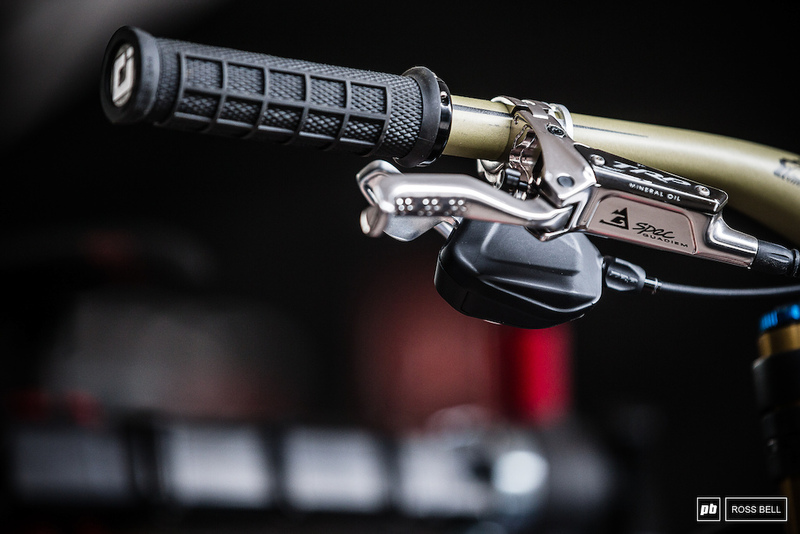 On pb, they have an image of the shifter with a trp barrel adjuster. Ratboy the man, Santa, thanks for support him! Keep this spirit up!! This is what makes us dream about bikes! Anything between the tape is considered part of the track, so nothing about that line is against the rules. Steve wentz is cool. Vitalmtb always has the raddest crew. 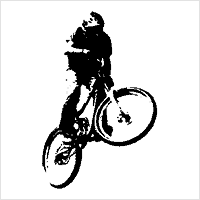 Is it the same over-damped tuning that Specialized got stuck with and was fairly universally panned? 35 lbs is just too heavy these days for an expensive enduro/AM bike. There is still a lot of room for weight savings, however, considering this beast has coil shocks on both the front and rear.